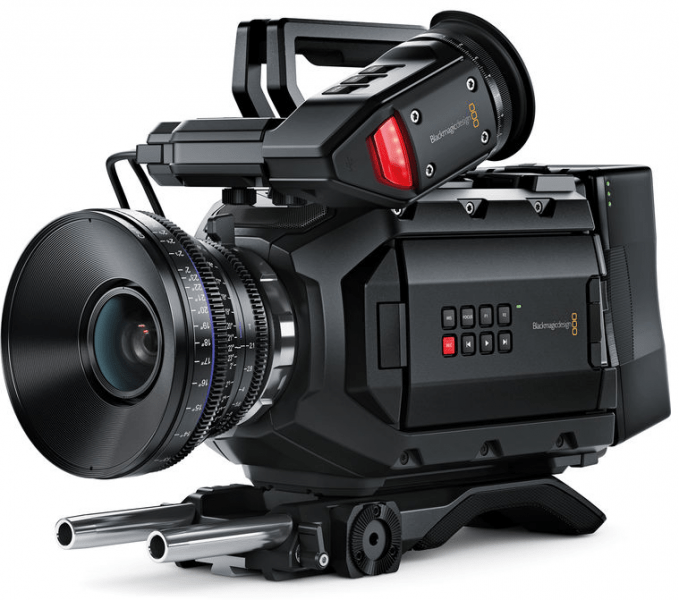 The handheld-friendly Blackmagic Design URSA Mini 4K Camera sports a global-shutter sensor built with a dynamic range of 12 stops and Super-35mm 4K. Its EF-mount is also capable of accommodating a myriad of popular lenses to ensure aesthetic possibilities. Moreover, the unit comes with a side handle that is compatible with a rosette located on the side of the camera. This feature is used to control the start and stop function with the use of a LANC connection. This mini camcorder is also capable of producing cinematic images via recording raw sensor data onto CFast 2.0 memory cards in CinemaDNG format at 60 fps. 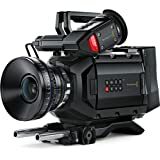 The URSA mini 4K Camera from Blackmagic Design has an ergonomic shape and apt size which allows this handheld camera to shoot in various environments for music videos, indie films, feature films, documentaries and commercials. It comes with an optional shoulder mount complete with a built-in plate with a quick-release feature. This can turn the URSA Mini from being a handheld camcorder into a shoulder camera or tripod camera in seconds. Moreover, the camera has a body made of magnesium alloy that accounts to its being lightweight. There is also a side handle that comes with the package for better handling. The optional shoulder mount, on the other hand, can be used to extend the handle for documentary-style configuration. 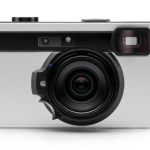 This compact camera comes with a 4K Super-35mm sensor with 3840 x 2160 native shooting resolution as well as 1920 x 1080 with a global shutter that prevents motion and flash banding unlike rolling shutter sensors. The size of the sensor is capable of recreating shallow depth of field. It also has a 12-stop dynamic range wide-enough for allowing more data in working with color correction as well as retaining detail even with highlight and shadow image portions. As for connections, this 4K camera has multiple. One is the 12G-SDI output that can accommodate up to 2160p60 with the use of a single BNC cable. It can also be switched to HD-SDI or 6G-SDI based on the shooting format. There are also 2 LANC inputs, phantomed-power audio, reference input, HD-SDI monitoring out and balanced XLR. Moreover, located on the front right side is the HD-SDI monitoring output as well as the 4-pin XLR DC that can be connected to the on-set monitor or the optional viewfinder. 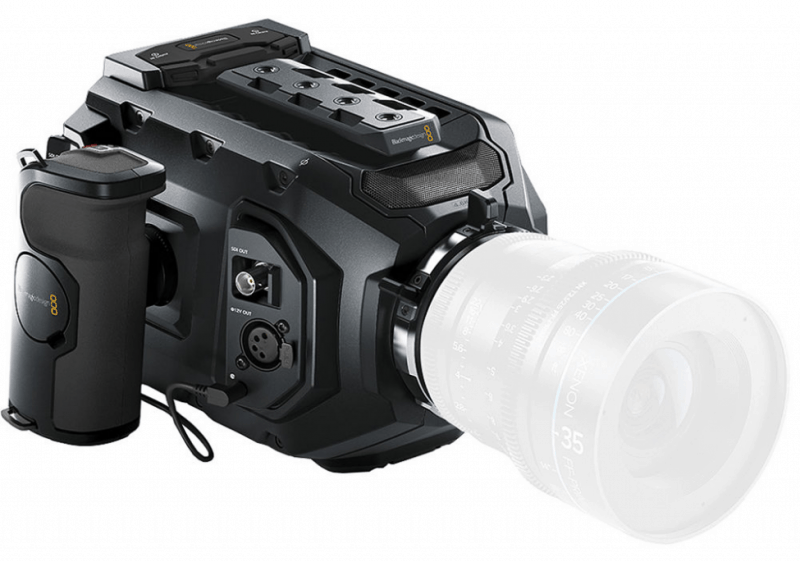 The Blackmagic Design URSA Mini 4K Camera comes with 2 media card slots for CFast 2.0 SD cards. The display is a diagonal 5” LCD capacitive touchscreen with 1920 x 1080 resolution. The 4K URSA Mini provides compressed raw recording at a 3:1 compression ratio to save space while retaining post-production flexibility. 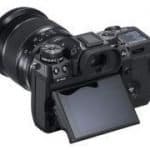 It is also capable of recording UHD 3840 x 2160 and 1080p video with the use of ProRes fiels that are ready-to-edit within the 444 and 422 chroma subsampling variations for any workflow. As for UHD footage it cans be recorded at a rate of 312.5 MB in ProRes 444 XQ and in at 1080pin ProRes 422 Proxy file at 5.6 MB data rate. The power can also be supplied using the 4-pin XLR jack situated at the back of the camera. Moreover, Gold-Mount and V-Mount batteries can also be used for power. Other features of the URSA Mini 4K Camera include built-in microphones in high quality capable of professional audio features. Software is also included, the Da Vinci Resolve saved in a USB dongle which is compatible to both MAC and Windows. It is capable of handling 12-bit log RAW images from URSA Mini. One of the pros of the URSA Mini 4K Camera from Blackmagic Design has an ergonomic shape that makes it comfortable to carry on the shoulder. It is also equipped with an excellent OLED viewfinder. Its Global Shutter feature is also a plus in this small and lightweight camcorder. Moreover, has a universal battery mount that can accommodate both V-Mount and Gold-Mount batteries. As for the drawbacks of this model, the absence of ND filters is one of the few cons. It also has a Shuttle Angle feature so it is hard to make adjustments as opposed to having Shutter Speed. Moreover, the on/off menu is located behind the LCD screen. Overall, this compact handheld camcorder is a powerful shooting machine with some weaknesses as well. 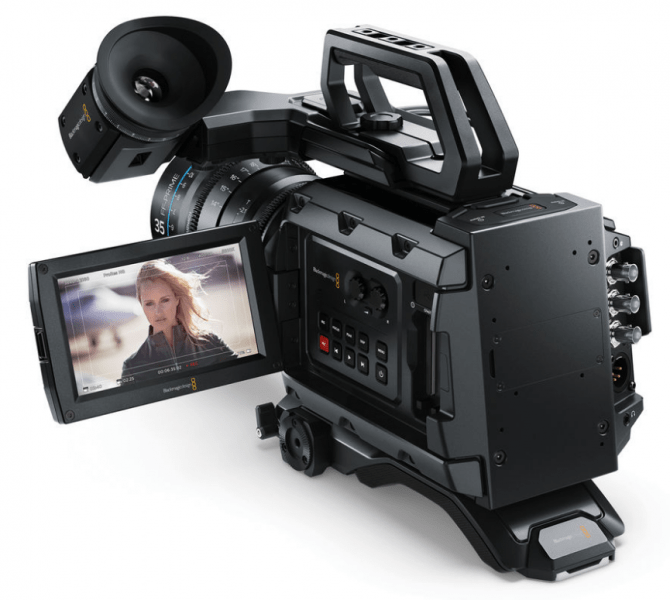 However, the great features of the Blackmagic Design URSA Mini 4K outweigh its not-so-good qualities. The Global Shutter feature, for one, comes in handy in times the shooting scenario cannot be handled by any other camera. Maximum sensor frame rate dependent on resolution and codec selected.Project frame rates of 23.98, 24, 25, 29.97, 30, 50, 59.94 and 60 fps supported. Lossless CinemaDNG RAW and RAW 3:1 with film dynamic range at 4000 x 2160. Apple ProRes XQ, 444, 422 HQ, 422 LT and 422 Proxy at 3840 x 2160 and 1920 x 1080 with either film or video dynamic range. Please click here for a summary of recommended cables to use with Blackmagic 12G-SDI products. 1 x 4-pin XLR port for external power or battery use. 1 x 12-pin molex connector on rear battery plate.